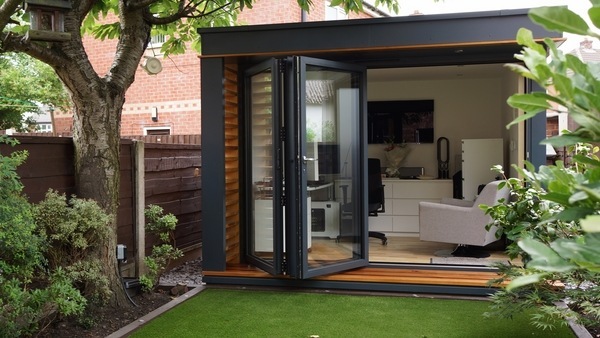 In recent years, more and more people prefer to work at home which is especially convenient as they save time on travelling to and from work. 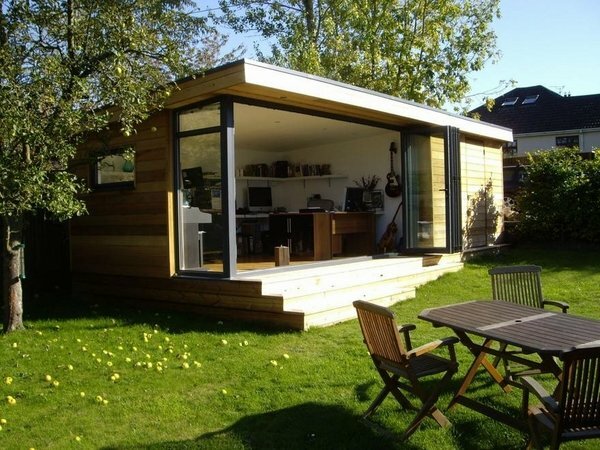 Some people have to monitor their business during weekends and holidays, for example so the necessity of a home office comes as an important issue. 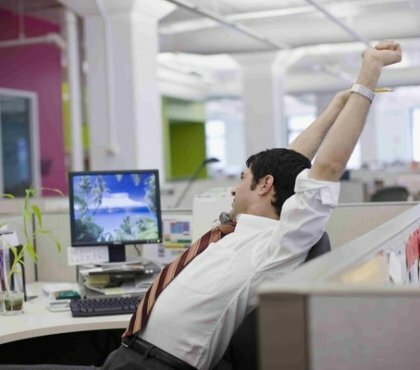 Working at home, however, has a disadvantage – it is very difficult to concentrate as the distraction factors are quite many. 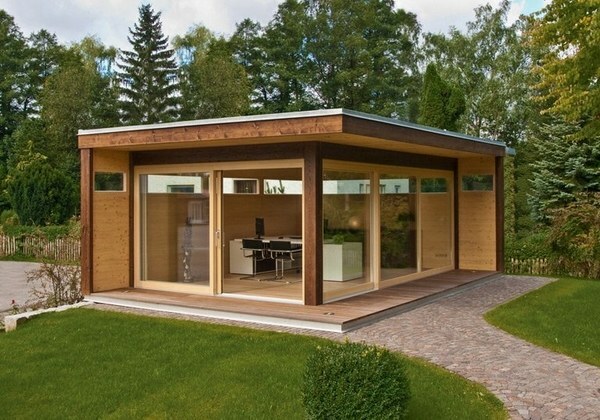 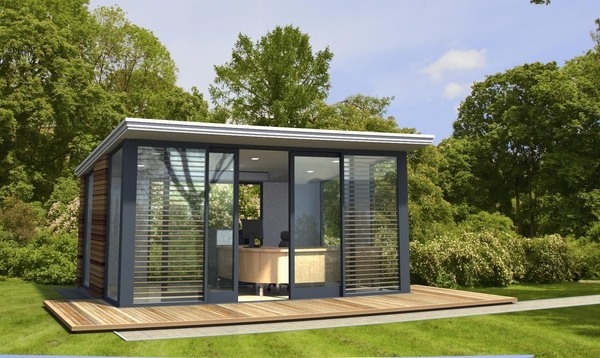 This is easily solved – arrange a garden office for yourself! 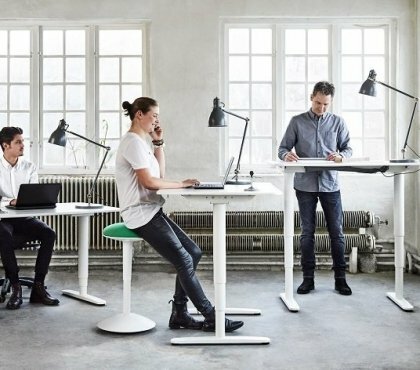 Nowadays the rapid development of information technologies and digital communication provides an opportunity for distant work and many people take advantage of that. 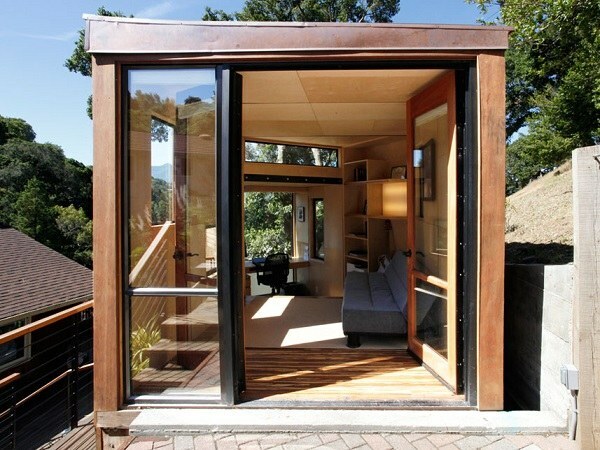 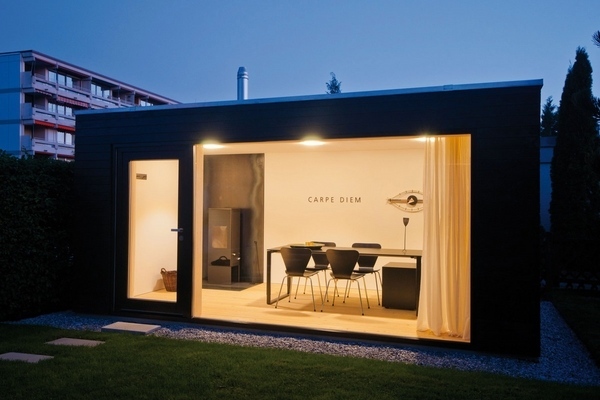 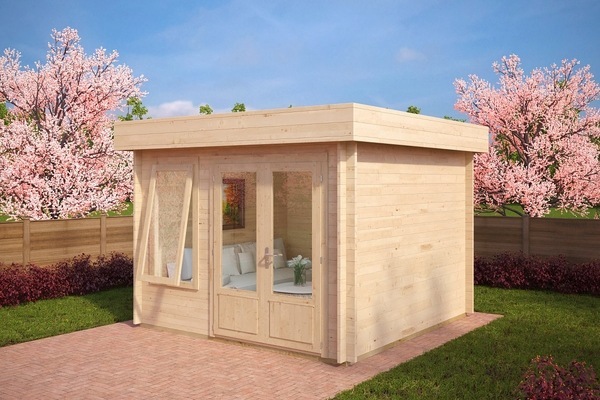 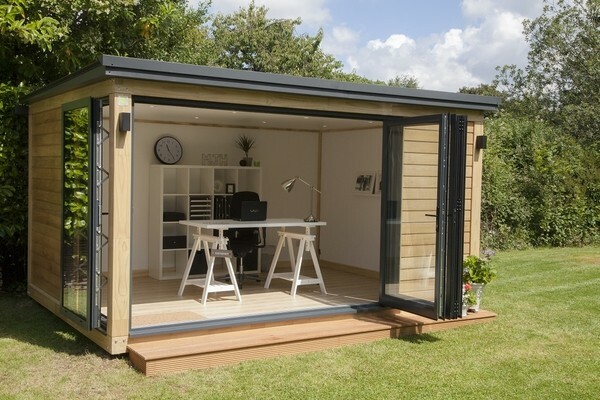 Of course, working people need to separate the business duties from the daily house routine and take advantage of the idea for modern garden office sheds. 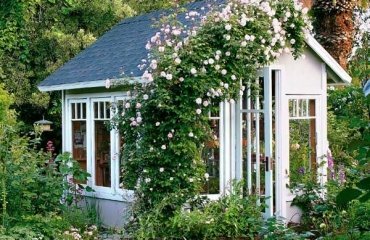 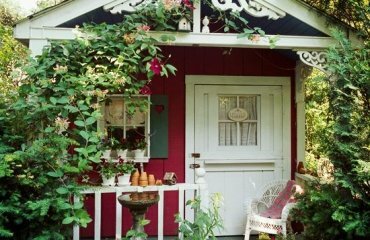 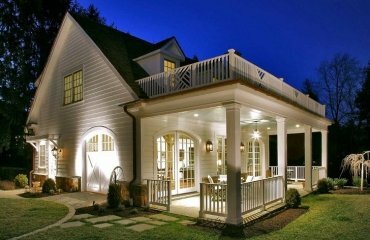 Such buildings are especially useful as you have a personal work space, which is set away from the main house but within the garden. 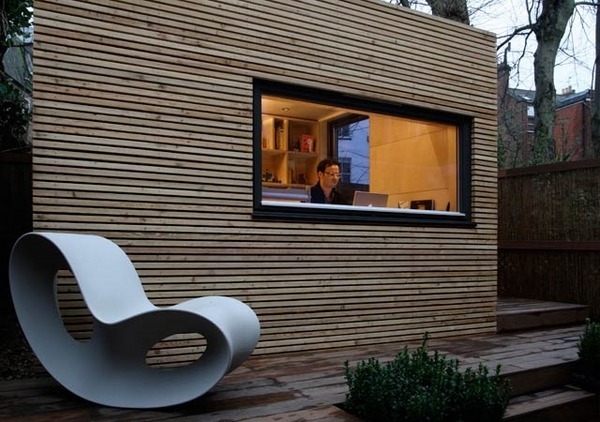 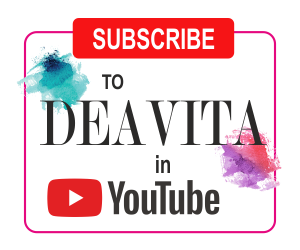 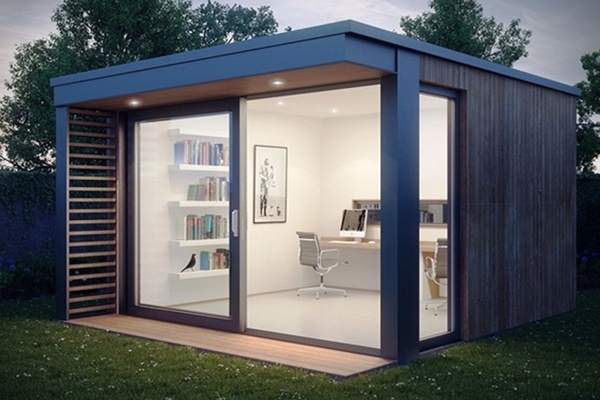 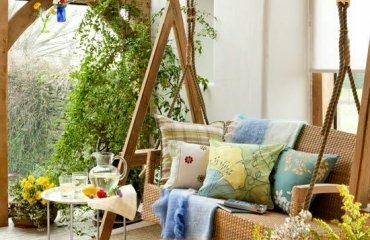 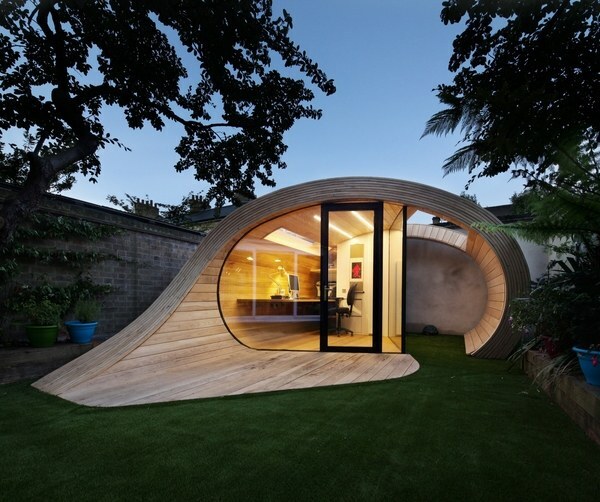 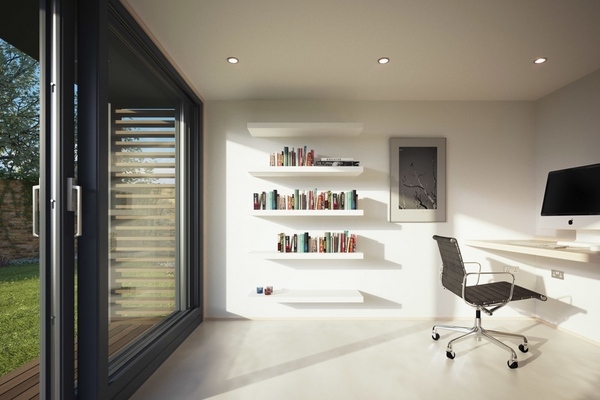 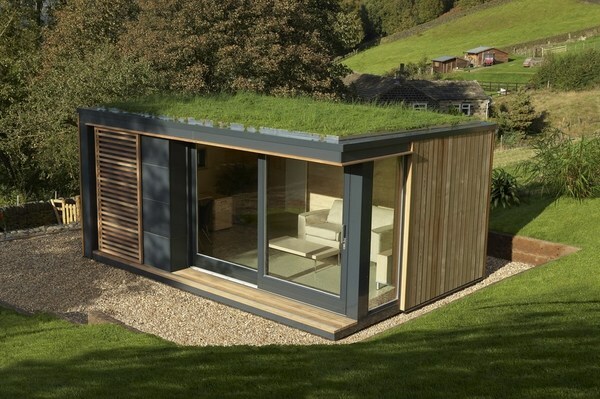 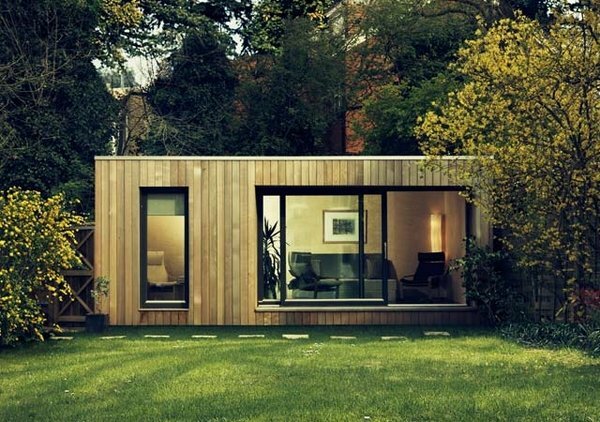 The ideas in the gallery below will show you modern and comfortable designs which will help you to transform the shed in your garden into a contemporary home office. 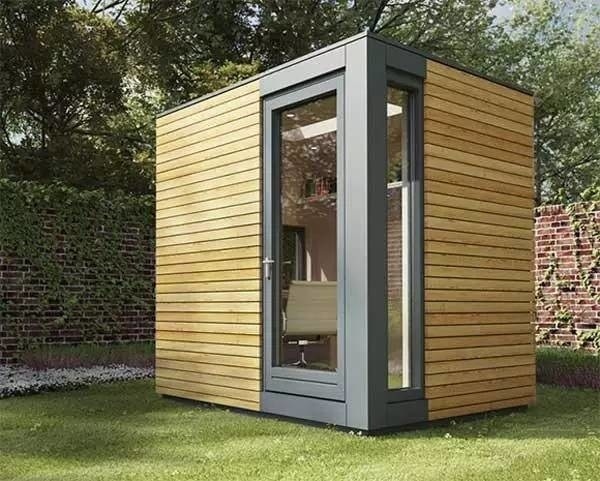 There are excellent garden office pods which are the perfect solution for a small outdoor area. 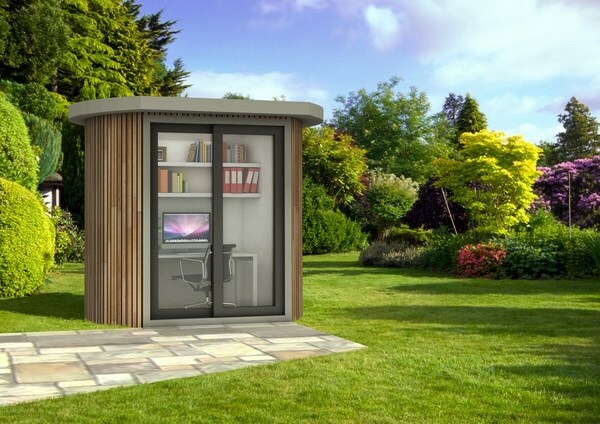 A mini work place can be easily installed in a suitable space and harmoniously fit into the landscape design of your home. 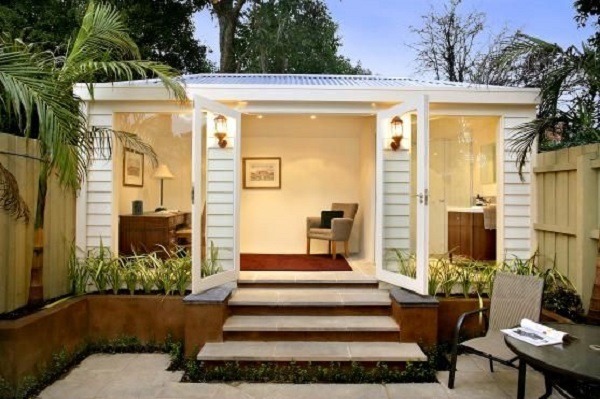 In addition, you will have the advantage of working in the open air enjoying the lush greenery and flowers, in a relaxed atmosphere. 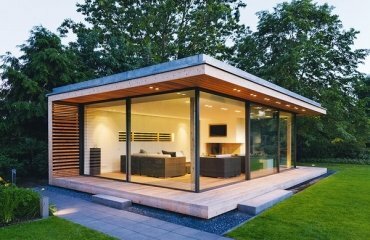 In most cases such constructions do not require building permissions as their size is small enough and rarely exceeds the technical criteria. 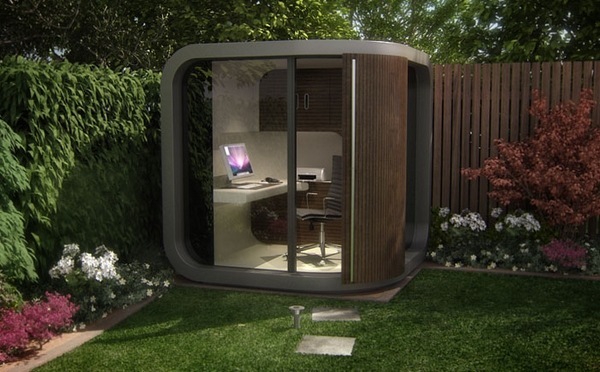 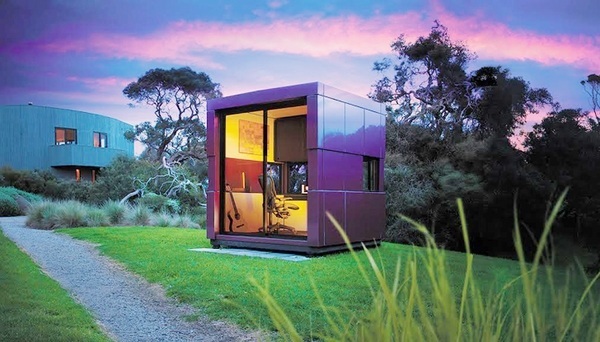 There are gorgeous pod designs from natural and environmentally friendly materials. 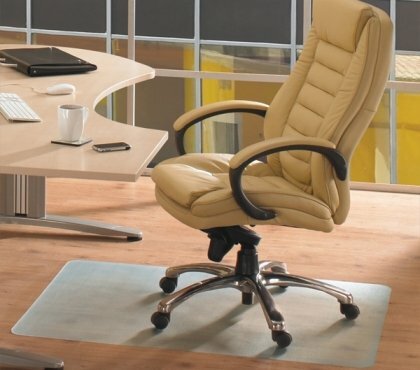 You can arrange them with convenient, comfortable and multi-functional furniture so that the work space provides all you need for your normal work.